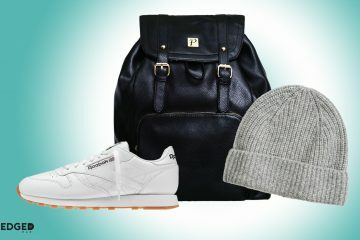 The Men's Last Minute Holiday Gift Guide is here! 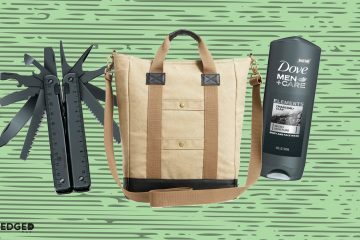 The Men’s Last Minute Holiday Gift Guide is here! Still need a few last-minute gifts to grab? Do not worry, we have you covered! 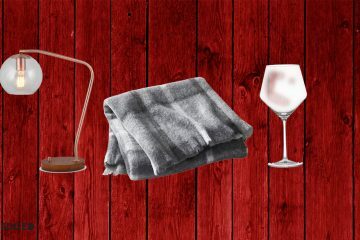 Here’s a well-rounded 3-page holiday gift guide that’ll impress any guy. We know this because we want ALL of these rad items. From luxurious men’s slippers to everyday bags, you’re sure to find that special something. The Raven Crosshatch backpack from Herschel is a solid gift choice. It’s packed with features like a front zip pocket, padded straps, and signature striped lining. This bag will add style to any daily commute and has plenty of space to hold personal items. The Pressler Airwair black sneaker from Dr. Martens offers an edgy look. Matched with supreme comfort, it’s a no-brainer. This won’t hit the market until next year, but we wanted to highlight the dope designs coming from Dr. Martens. Their latest collections offer cool styles and sleek design details. Check out their latest collections here to see for yourself. Make your holiday gift a win. 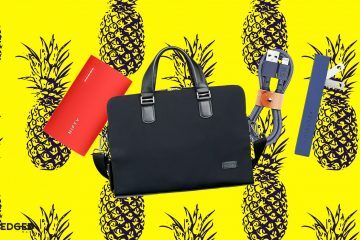 This men’s tote is perfect for any man on the go. 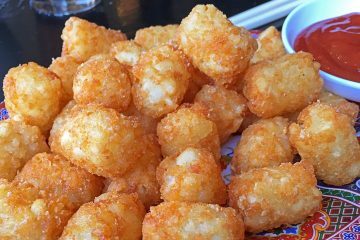 When compressed, it’s not much larger than an iPhone plus. 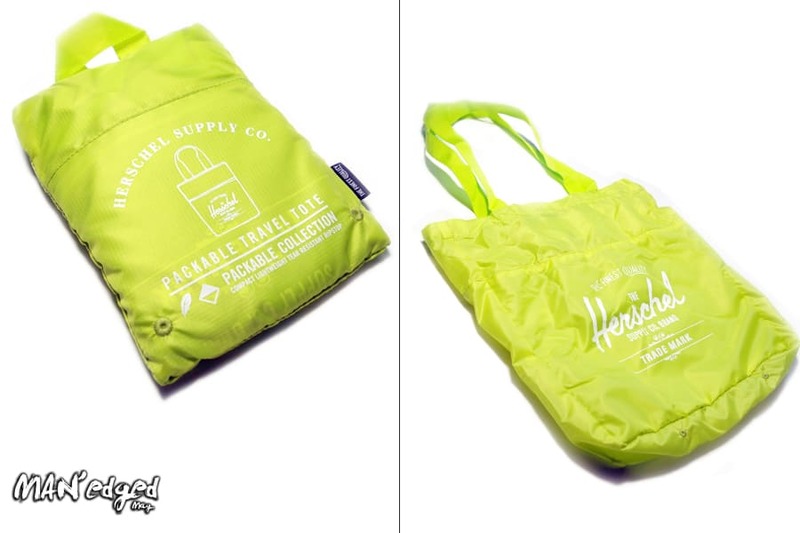 The Herschel packable bag is (opened) 15″ by 13″ making it perfect for a random grocery run. As New Yorker’s, we never know when we’ll to the store to grab a few things. Previous ArticleYour men's grooming kit should include this. MAN'edged Magazine was created with one goal in mind, to give today's man the edge in men's fashion & lifestyle. We're your fashionable friend that tells you where to visit, what to drink, and how to look good while doing it. © 2019 MAN'edged® Magazine. All rights reserved. Created by Michael William G. CREATIVE.